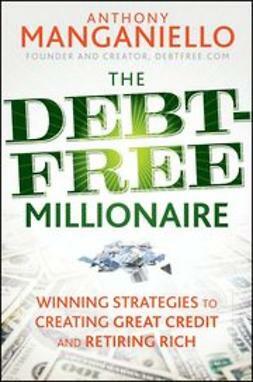 "The Debt-Free Millionaire is a clarion call for a generation that wasbrought up on spending tomorrow's money today. 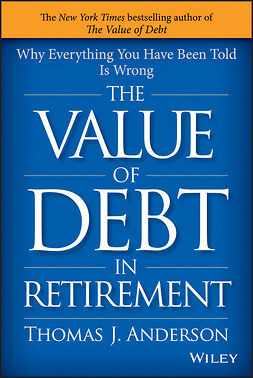 As someone who spenttime in the financial services industry, I can unequivocally state that Anthony's pragmatic and refreshingly contrarian approach to the real secrets of cash-flow managementand leveraging the credit systemare a breath of fresh air in a smog-choked world of misinformation and confusing financial advice.I can think of a million reasons to read it." 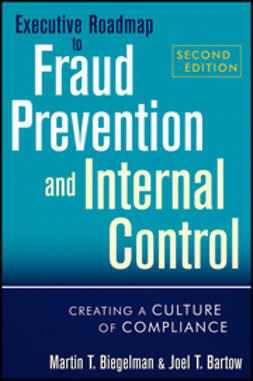 "Read this book. Do what it says. Start living the dream. If you're ready totake charge of your financial future, this is the place to start." 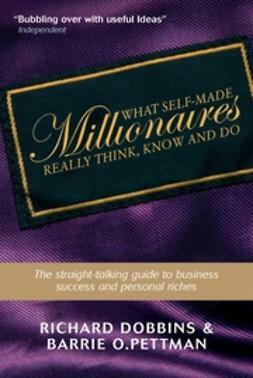 "The Debt-Free Millionaire offers unique insights, little known strategies andeasy-to-understand practical tools to first manage then eliminate debt. 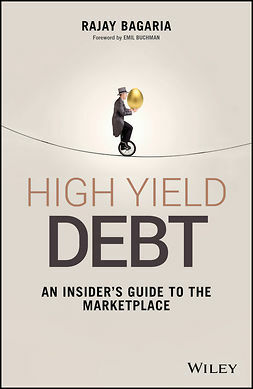 It is amust read for both consumers and financial professionals to better explain the often complex world of debt management. More like getting sensible advice from a good friend than a technical financial advisor." 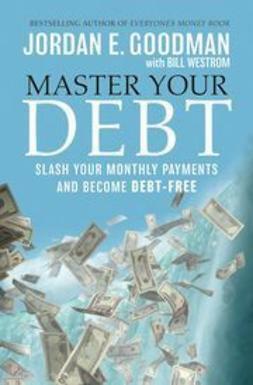 Roy BalfourPresident of RoMart Inc.
"Tony has produced a clear and straightforward guide to debt, andhow to eliminate it, that is as timely as it is needed. Anyone whofollows the program in this book will be glad they did." 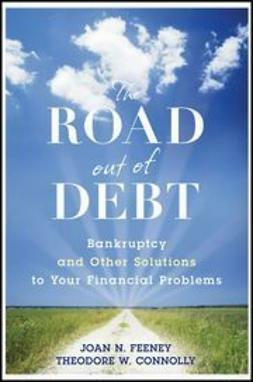 "Great for readers of all ages and in all financial stages. This isn'tone of those get-rich-quick schemes. 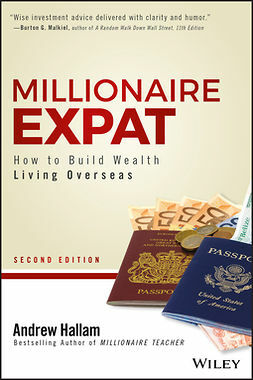 This book provides a foundation for aparadigm shift in your thinking process and allows for you to see how toachieve the seemingly unachievable. I was hooked from the beginning!"